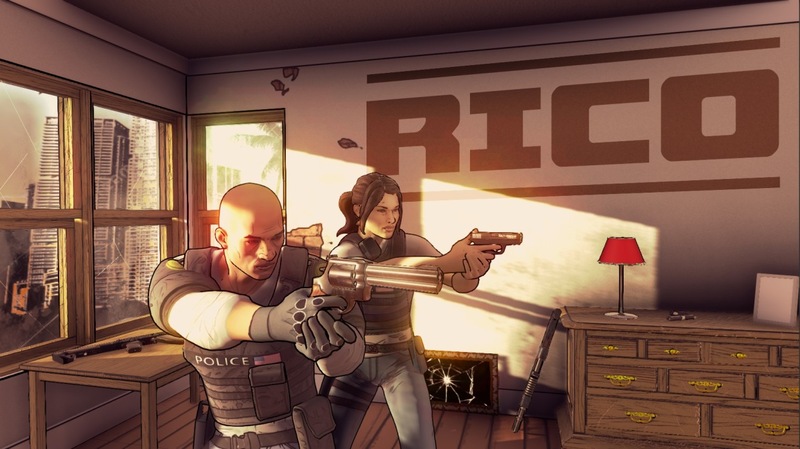 Rising Star Games published a launch trailer for the new shooter RICO. Have a look at the new video below. 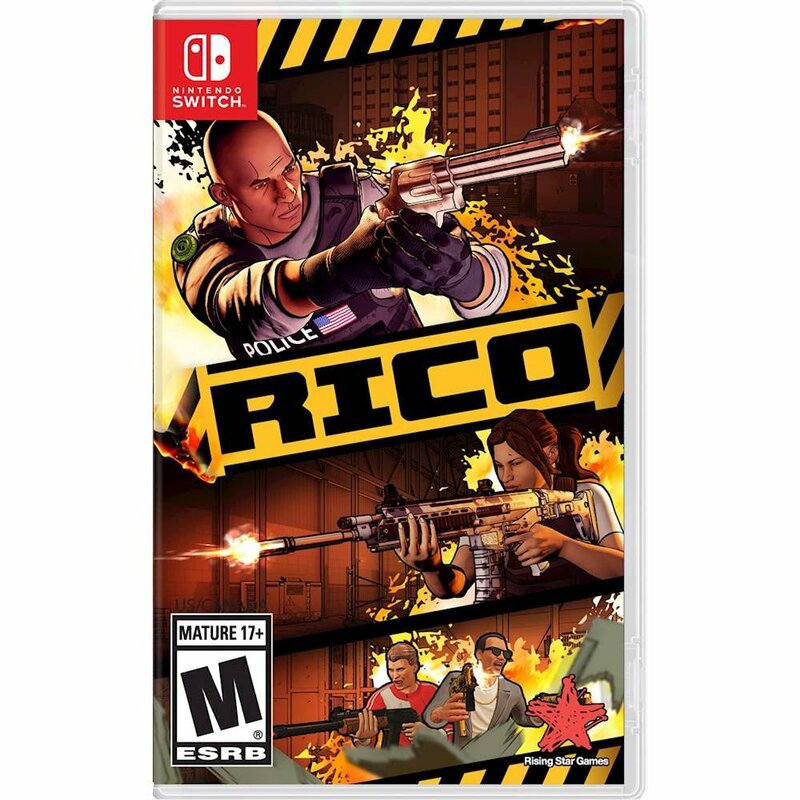 The first-person, buddy cop shooter RICO will be hitting Switch next month both physically and digitally. Get a look at some footage below. Publisher Rising Star Games and developer Ground Shatter today revealed a release date for RICO. 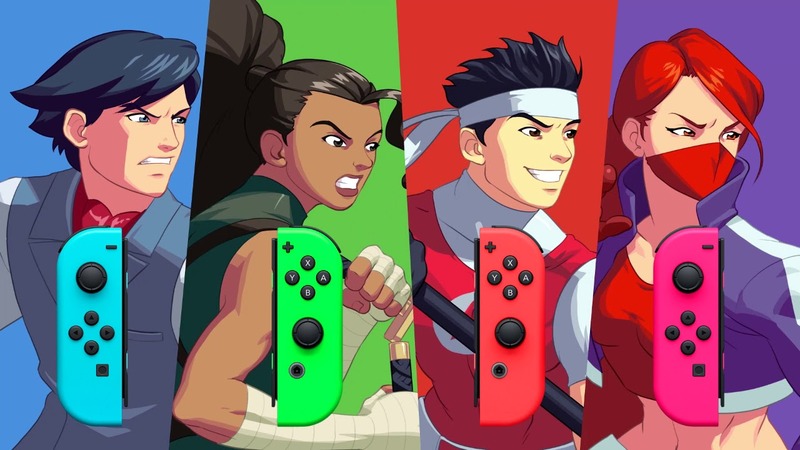 The game is just a few weeks away, as its launch is scheduled for March 14 on Switch. RICO is described as “a first-person, buddy cop shooter inspired by modern action cinema.” We have an overview for the game below, along with the latest trailer. Last year, Ground Shatter and Rising Star Games announced RICO. The first-person buddy cop shooter doesn’t have a release date yet, but we should be seeing it at some point in the near future. We originally anticipated that RICO would only be an eShop release. However, it appears that a physical version is also in the cards. Best Buy and GameStop list the shooter on their websites along with tentative release dates of February 12 and January 29 respectively. We’ll pass along the final release date for RICO as soon as we have it. Ground Shatter and Ant Workshop are bringing SkyScrappers to Switch, the two companies announced today. A release is planned for October 29. SkyScrappers is described as “a retro-inspired vertically scrolling platform fighting game” in which “players scrap and scale their way to the top of a falling skyscraper – as it crumbles around them – in the ultimate thrill-seekers, daredevil race”. Find more details and a trailer below. Rising Star Games has been announcing a number of new games lately, including Decay of Logos. The news continues today with RICO, which is due out on Switch this fall. RICO is a new cooperative multiplayer first-person shooter. Players can team up with a friend either locally or online and move through procedurally-generated levels. New challenges will be available each day, and you can also unlock weapons, weapon customizations, and “traits” that can impact your characters’ abilities. We have more information about RICO below, along with a trailer.